Both of our racers are out of Sourdough and headed to the last checkpoint at Mendeltna Creek Lodge. Ryne left at 7:36 PM last night and Liz headed out at 1:03 AM this morning. Our handlers have mentioned numerous times that the snow keeps coming down; what normally takes them 30 minutes to drive to next check point, took over 2 hours. Wow! 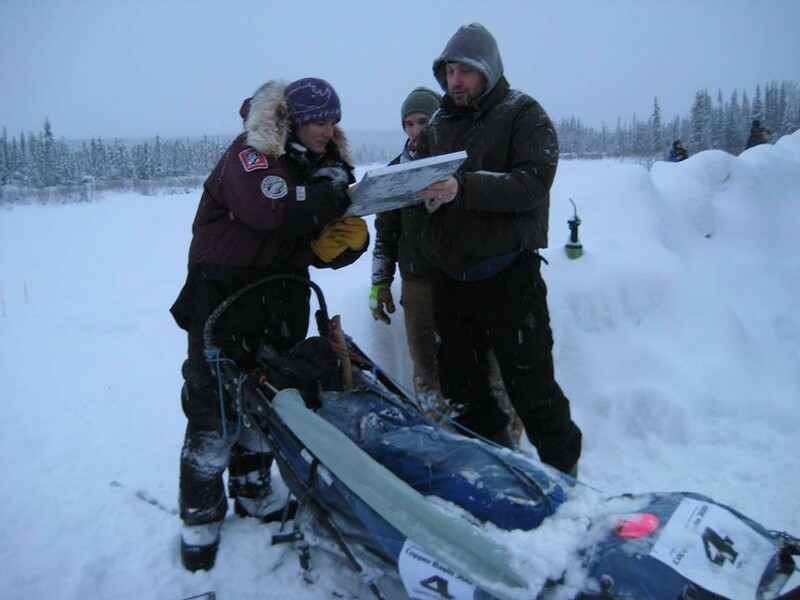 We have an amazing team of mushers, canine athletes, and handlers. Also, a BIG thank you to all those amazing volunteers out there -- without them this race would not happen. Everyone -- please be safe. Please enjoy the pictures taken yesterday.